Lightning is beautiful yet dangerous. But have you ever watched lightning and tried to capture it? 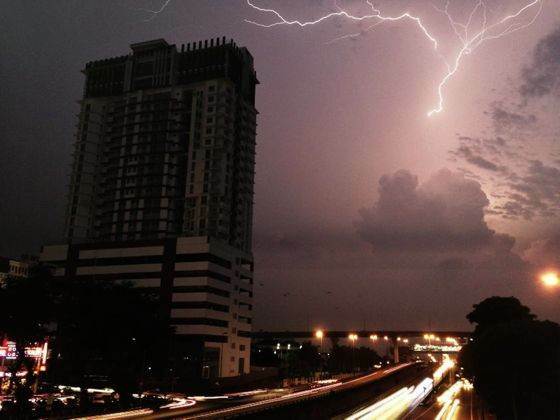 Most of you probably think that you can’t capture lightning on your iPhone and that only a DSLR could do that. What I’m about to share is a simple technique that anyone can use to capture lightning on the iPhone!